I quite enjoyed using the PAL Adjustable after what seems a long time since it was last used. 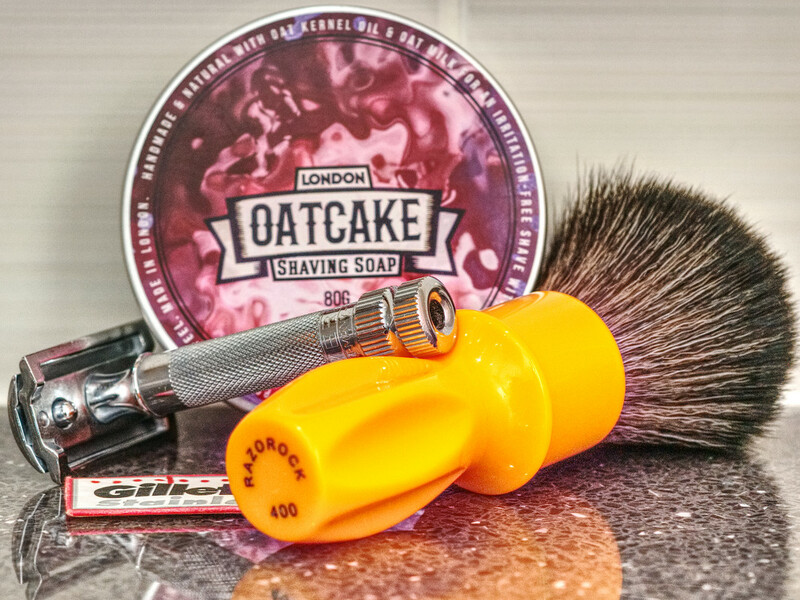 Used to be a regular until the new breed of S/S Razors appeared on the scene thus increasing the number of rotations. With a fresh blade the Shave was very smoot h with a pleasingly close all round finish. 4 days growth & the goatee wiped away. This really is a very good little razor. If they were more readily available I'd be first in the queue. Decent shave this evening. I'm enjoying the GFCC cream. Great performance and protection and the scent is light and fresh. I like the Nacet blade but this one has gone blunt quite quickly and got a bit draggy. No real problem though and a good result was achieved. Got a few Avon products this week and have to say that the Care Men ASB seems very good. Nice light citrus scent and it has left my face feeling smooth and soft. 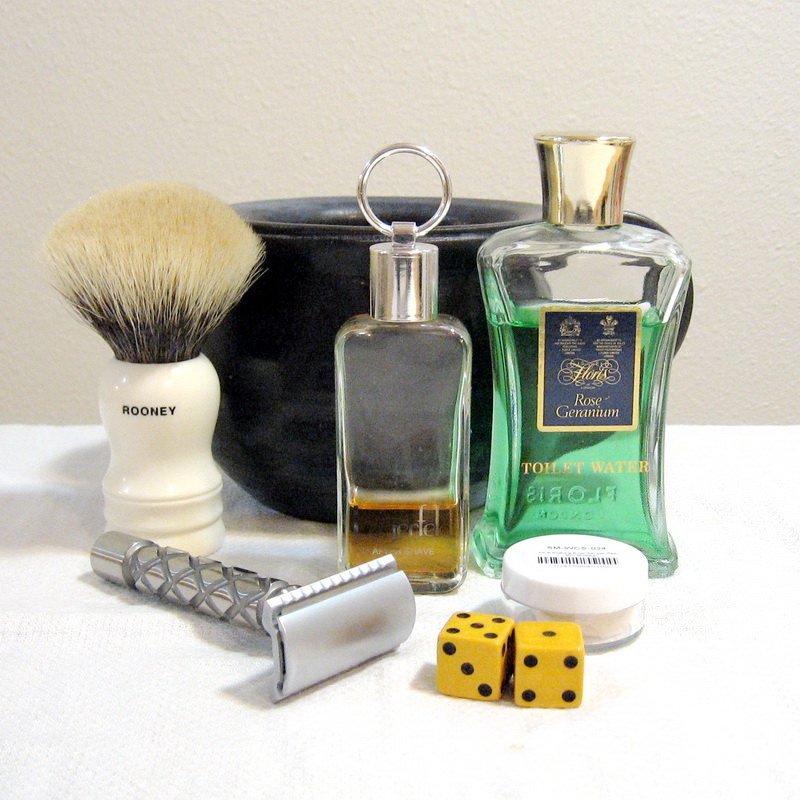 Post-shave:- Thayers Witch Hazel Cucumber followed by Hedonisme aftershave. Let me start by firstly thanking Rob (@Blackmass) for his kind gifts which appeared out the blue on Wednesday. I came home in the very early hours Thursday morning after a 22 hours shift and the pleasant surprise was waiting for me. It totally cheered me up when I got in. Thanks very much mate! 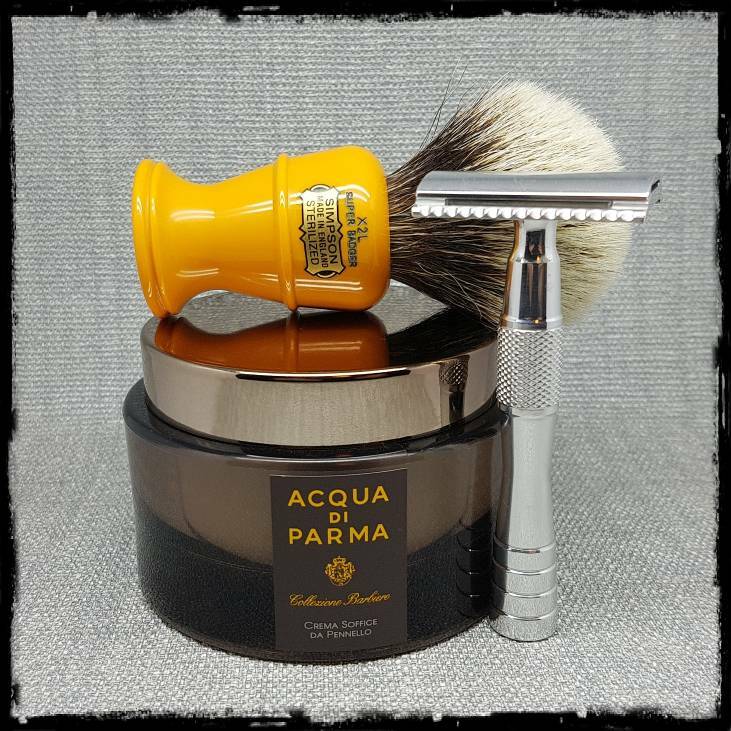 With the Hedonisme soap and aftershave now in my den I was eager to try them out. The aftershave has a great scent in the bottle with the soap considerably lighter. I followed my usual prep and placed a slightly wet brush in the soap. A few rotations and the scent was noticeably stronger. Definitely similar to Dior Sauvage EdT but nowhere near as strong or overpowering. I don’t know if it was just my imagination but the brush seemed softer as I was lathering up. Really smooth with a nice rich lather. The blade cut through my stubble with ease with a noticeable glide. All 3 passes were over in an instant with my skin feeling slick between each pass. There was no need for pickups with my face and neck BBS. A cold rinse and splash with Thayers had me smiling from ear to ear as I knew it was a good shave. A small splash of the Hedonisme aftershave with absolutely no burn at all - brilliant! A good 10 minutes after finishing my skin feels silky smooth and the scent from the aftershave has died down slightly. It was suggested that hints of Oud would appear and I couldn’t agree more. This is a scent I totally enjoy! 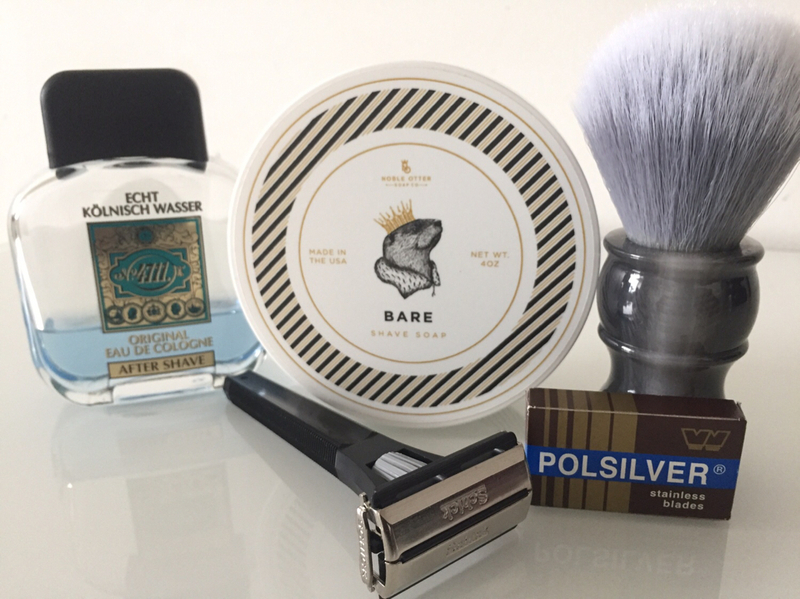 A great shave this evening with some new software that will have a solid place in my den. Thanks Rob! Glad you enjoyed the soap and splash mate. Thanks for the tag too. 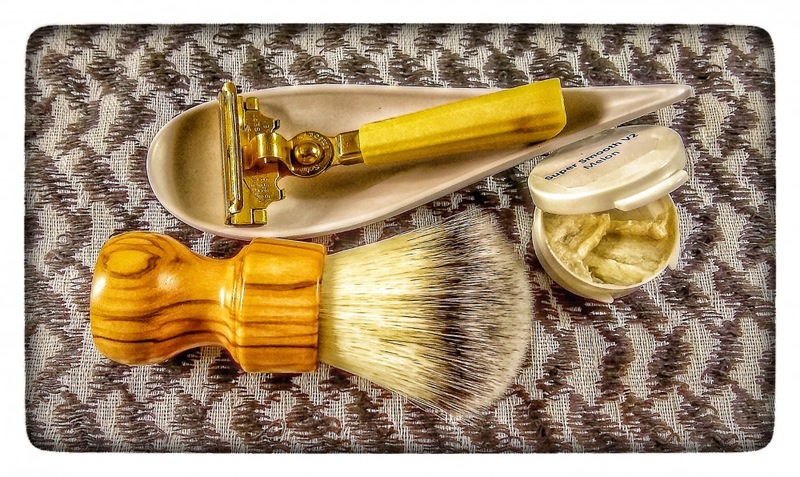 Two days growth removed with ease by the 6C / vintage Schick combo-this blade is still going strong on it's fourth use. D R Harris soap providing excellent protection and glide all the way. Finished with Mentally Vigorous- excellent post shave feeling. The shave was as disappointing as the photo. Grrr! I'm not feeling the Declaration Grooming Icarus base. Folk rave about it but I'm yet to see what all the fuss is about. Well at least it's Friday tomorrow.